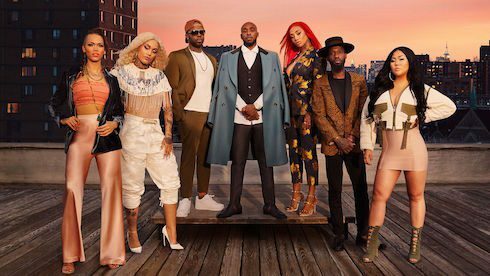 Black Ink Crew Season 8 has begun filming, and we’ve got a few early details about the cast and the premiere date. 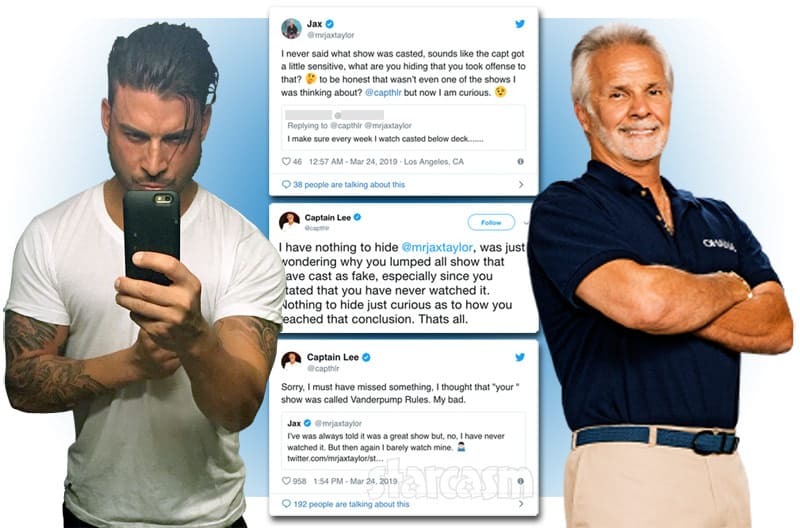 Plus, it looks like two of the cast members are trying to get their very own, relationship-based spin-off — one that most viewers probably never thought would happen, even as a joke. 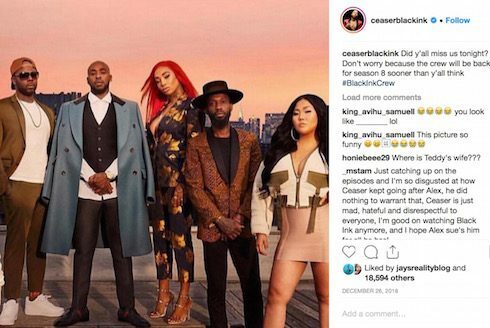 First up, the Black Ink Season 8 cast news. It looks like every main cast member will be back, with the possible exception of Sky (who may just be coming back in a reduced role). Rumors of Dutchess’ return are so far unfounded. And it doesn’t look like Ceaser’s new shop in New Orleans will be getting its own spin-off; at least, not yet. That might just sound like your basic reality TV star statement coming from Ceaser, but it’s more likely than not that we actually will see the show’s return very soon. 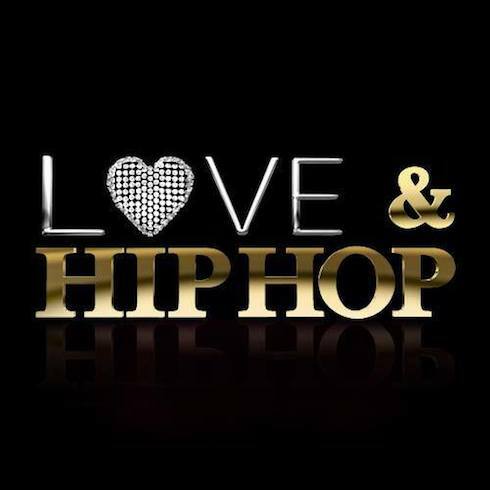 VH1 has stepped up its production schedule for both Black Ink Crew and Black Ink Crew Chicago over the last couple of years; rather than long, 18+ episode seasons, they’ve tended to focus on slightly shorter seasons with shorter breaks between them. For example, there was only a four-month break between Black Ink Crew Season 6 — also the longest in the show’s history — and Season 7, which was considerably shorter. The 21-episode S6 had its finale on May 9th of last year; the 14-episode S7 premiered on September 19. 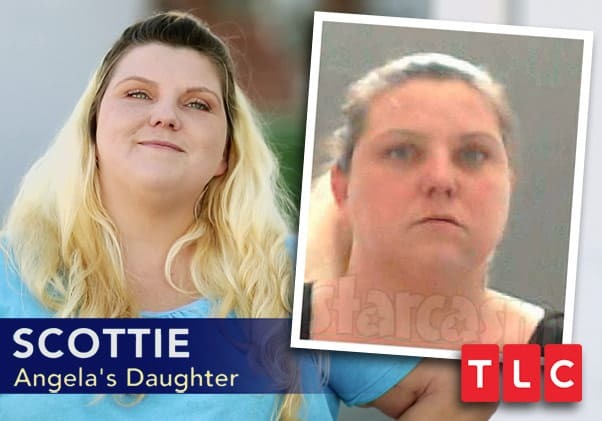 And Black Ink Chicago had just a three-and-a-half month break between Season 4 (which ended in mid-September of 2018) and Season 5 (which debuted on January 2nd of this year). All of which is to say that we’ll probably see Black Ink Crew Season 8 drop either the same night that Black Ink Chicago airs its season 5 finale or the week after that. Depending on how long Chicago runs, that could be anywhere from mid-March to late April 2019. 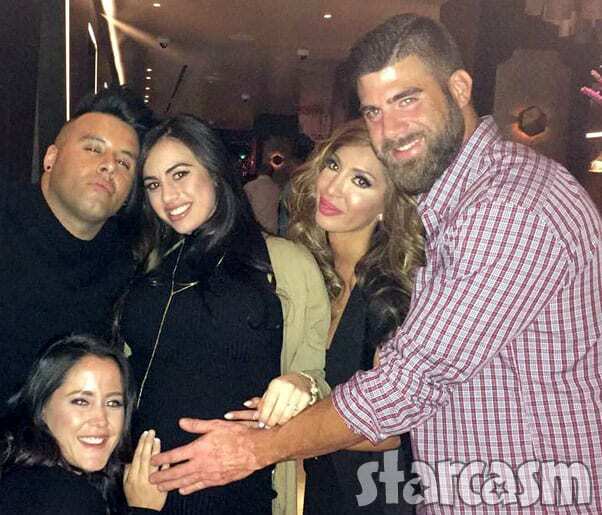 Was Jon Gosselin’s NYC apartment torn apartment by a vengeful Hailey Glassman?